Sagar Black Sandstone or Ebony Black Sandstone or simply Black Sandstone as is popularly called is the perfect choice displaying a dark grey background that is beautifully enhanced with subtle yellow shading. Black Sandstone, Its physical and chemical properties make it a preferred option for all type of construction activities. Available in attractive shades, this stone is considered ideal for wall cladding, flooring, garden furniture, handicraft etc. 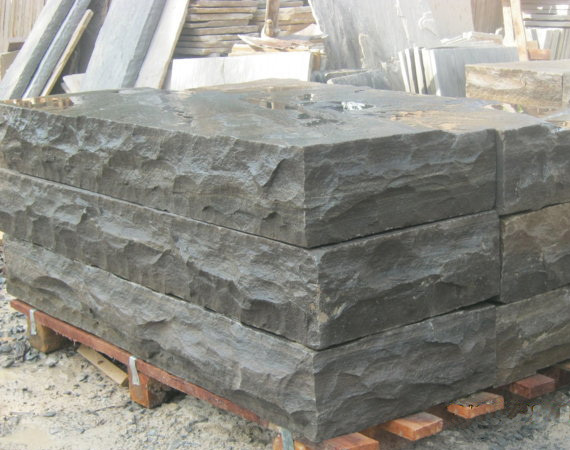 Sagar Black Sandstone has high compressive and flexural strength with negligible porosity, low water absorption and high resistance to weathering etc. It is suitable in industrial and residential constructions and is available in different finishes like hand cut, machine cut , one side and both side honed, polished mirror finish, calibrated etc. 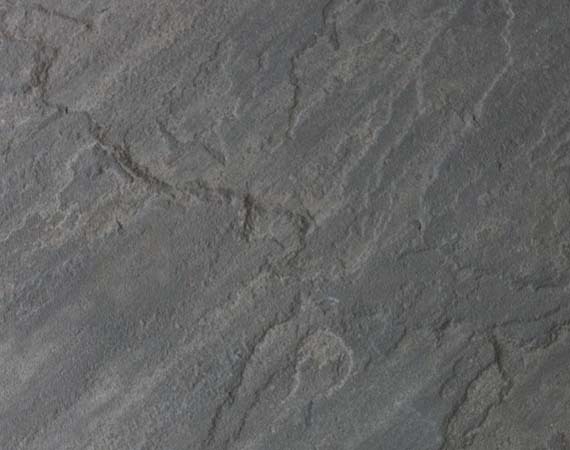 Sagar Black Sandstone tiles are available in different sizes and thicknesses. 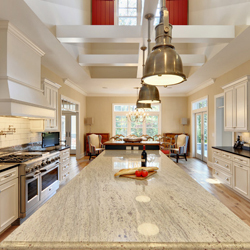 The material is also available in the form of slabs, bricks, steps, cobbles and pebbles.